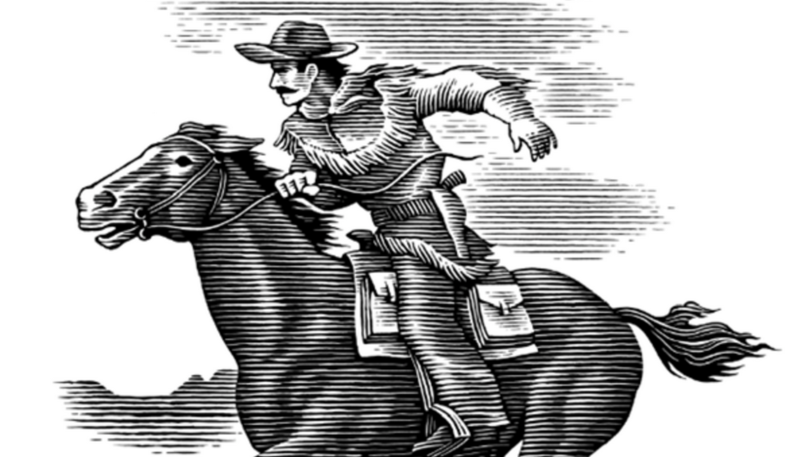 @F3PonyExpress rides again! The popular AO is back for the 2019 season, relaunching next Monday, 4/8. This season, Pony Express’ AO will be at Glen Eden Pilot Park (the former site of Iron Eagle). Check the schedule and sign-up sheet to Q.